News of Glen Campbell’s death got us thinking and talking about the power of music today. After being diagnosed with Alzheimer’s in 2011 Glen Campbell bravely used his own difficult experience to put a public face on the cruelly degenerative disease. 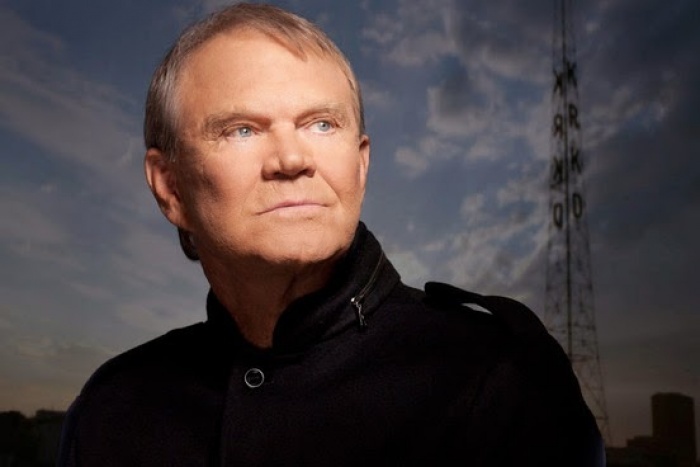 Former President Bill Clinton got it bang on when he suggested, despite the millions of records Glen Campbell sold and all the fans he’d entertained over half a century, Glen Campbell’s greatest legacy might turn out to be his advocacy for those with Alzheimer’s. Glen Campbell had battled the onset of Alzheimer’s for years and with the support of his family decided to tell it like it was so he could continue to perform as long as he was able to without fans thinking he’d hit the bottle before hitting the stage. Fans forgave him the occasional retelling of a joke and the reassuring backdrop of his two sons and youngest daughter in his backing band cajoling him through attempting to perform a song he’d just finished endeared him to audiences who got a glimpse of his struggle. This video from 2012 (just over 10 minutes long) is worth a look.